The Phi Mu House at Ole Miss is pretty too and so is the Kappa House, actually all of the houses are very nice and very stately here at Ole Miss! Remember these are not the newest pictures, because the Ole Miss website hasn't done the best job up keeping them updated! Last edited by OleMissGlitter; 07-20-2011 at 09:34 PM. Thanks, OleMissGlitter, for posting the link to the Kappa house at Ole Miss. For the 3 years I lived there, my rooms were on the left (sometimes on the front, sometimes on the side) as you look at the house. 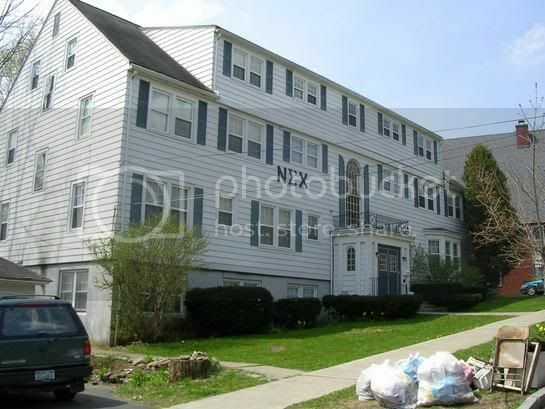 I lived in Brown my freshman year, and my room overlooked the back of the Kappa and Zeta houses. you don't need electricity to cut pineapple. Last edited by AlethiaSi; 05-09-2007 at 04:18 PM. lol, I know at Henderson State University the sororities weren't allowed to have houses either due to the same reason...something along those lines and like security reasons. 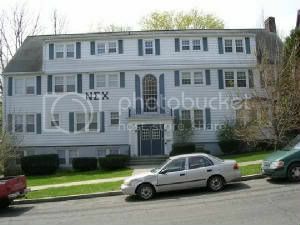 We had like three or four frat houses...the Sigeps house was the best. I am saying was because I know the PhiLambs were building a new house so I don't know what it looks like. Some NICE cribs up in here! Ha! I took that picture of the new CU house when I was there for a rush visit. It is absolutely gorgeous! I am partial to my chapter house but the only picture I can find right now is over exposed. Last edited by bruinaphi; 07-19-2004 at 08:32 PM. Smaller Schools and Chapters dont have the $$$$ to do houses like this, but we try! Oh, well, they look good to New Associate Members of things to come! Last edited by Tom Earp; 02-26-2004 at 06:11 PM. [B]Some NICE cribs up in here! I LOVE Southern Colonials too! So far I think the prettiest Greek Row is University of Washington. Those are some of my favorites...I can't find the others right now...there is one house that houses over 120 sisters I think...just can't remember where.